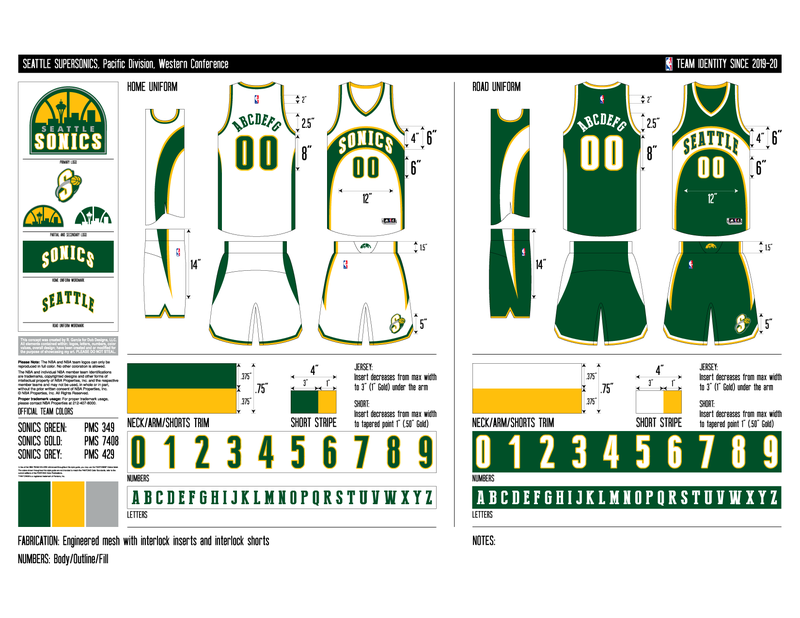 Big Dub strikes again and has created a concept portfolio for the return of the Seattle Supersonics below is the design with its notes explaining every little detail. – Overall theme is from the 1985-1994 era which they borrowed from for their 2001 update. 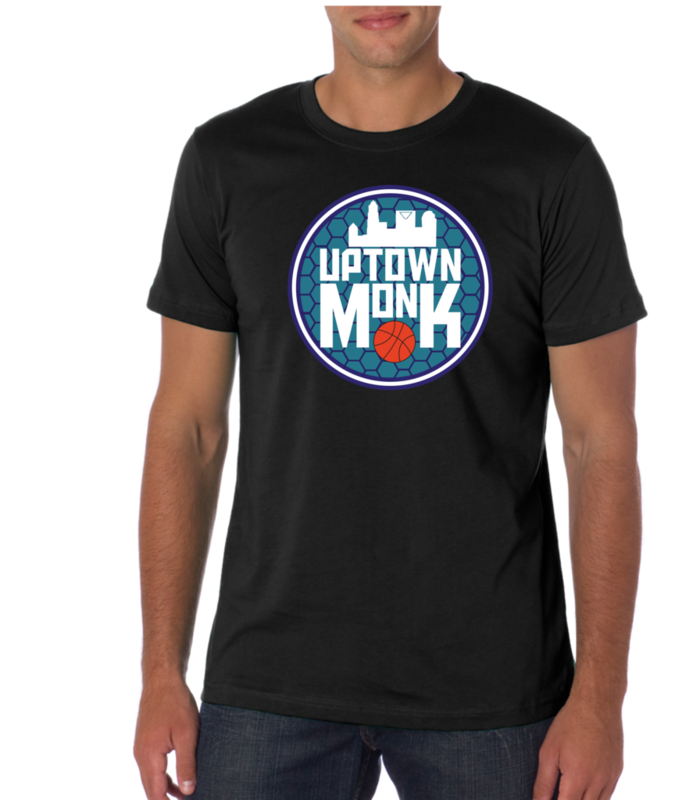 – City Silhouette, solid color logo is a take on a similar version worn during the above period. It’s now a secondary placed at the ‘buckle’ of the short. – Sonic Ball, logo is an updated version of the 1995-2000 logo.